Carole's Chatter Blog Tips: Handy post by The Thinking Closet on tips for new bloggers - and, in my opinion, not so new as well. 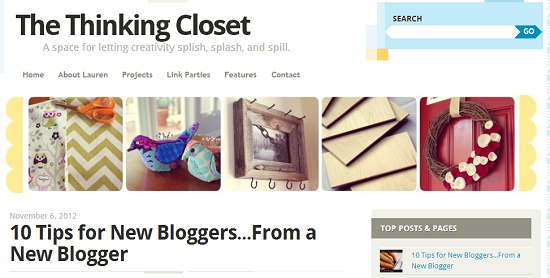 Handy post by The Thinking Closet on tips for new bloggers - and, in my opinion, not so new as well. So far, so good, I think I've killed the spam! Do you really know how many followers you have?